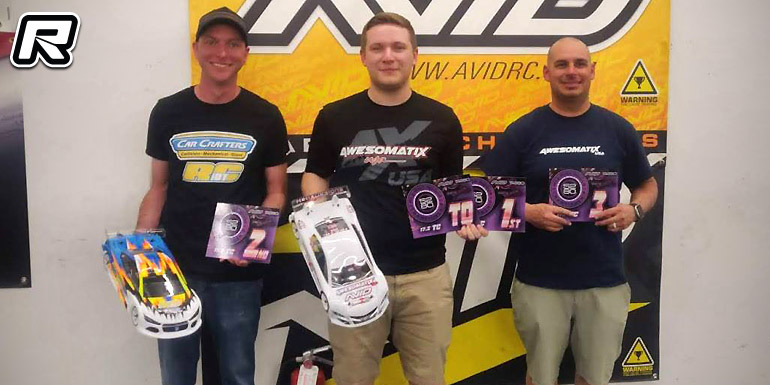 Over in 17.5T Touring it was Kyle Klingforth with the TQ and win from Sam Guthrie in 2nd and Art Scrimo in 3rd, making it an all-Awesomatix too 3. 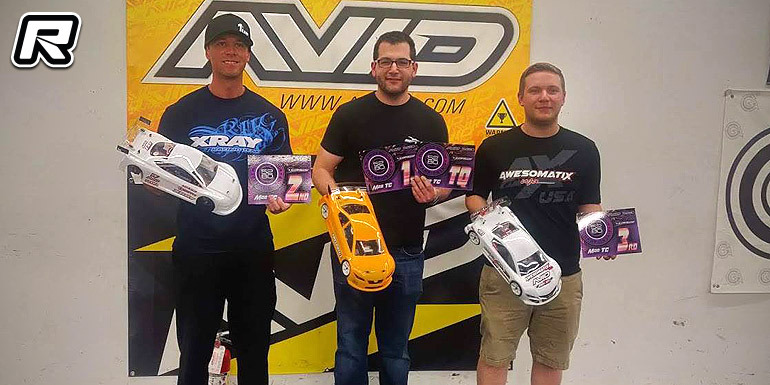 21.5T Touring saw another Awesomatix dominated podium with Dustin Layne, Vinny Ringler and Jess Flassig taking the top 3 spots. 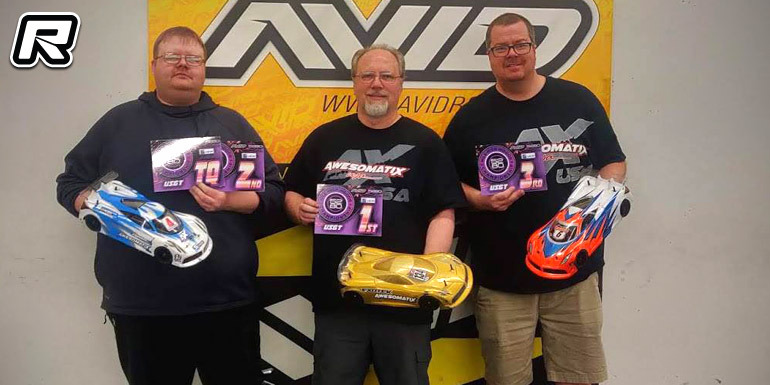 Finally in the USGT class it was Brent Klingforth with the win from his Awesomatix teammates, Dustin Layne and Jeff Flassig to round out a perfect weekend. 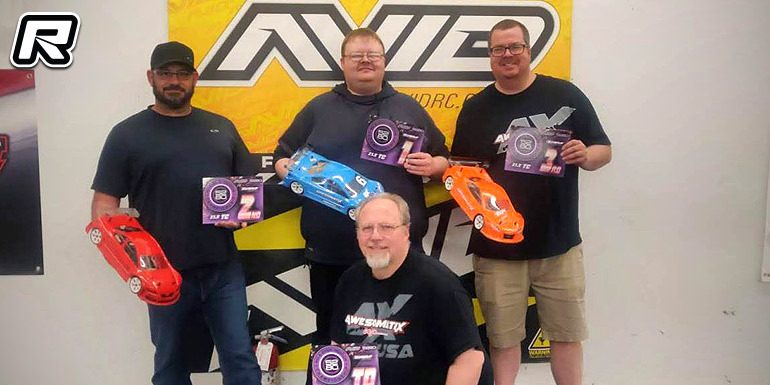 The post Isaacs & Klingforth win at Mile High Indoor Champs appeared first on Red RC - RC Car News.